Do you spend your days fighting one employee relations fire after another? It may seem like job security, but it is stressful and unproductive. The U.S. Army discovered in Afghanistan and Iraq that jumping from one fire to the next isn’t just unproductive, it costs lives. Instead of reacting to “boom” events the Army learned that proactively working “Left of Boom” prevented tragedies and saved lives. 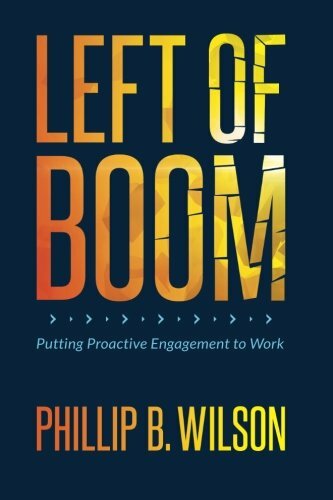 This book provides a practical “how-to” guide to implement these important lessons in your company. The results will astound you.